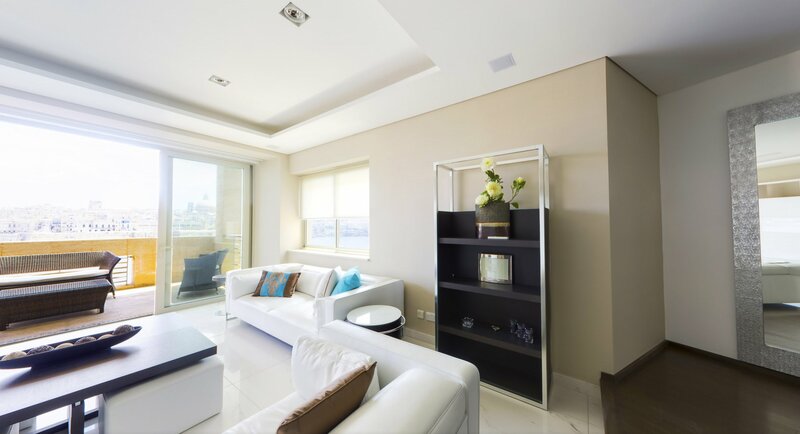 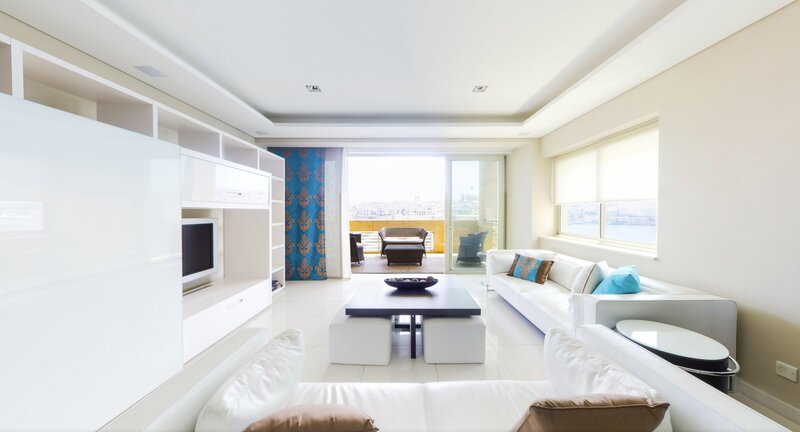 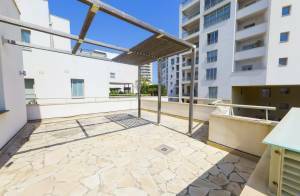 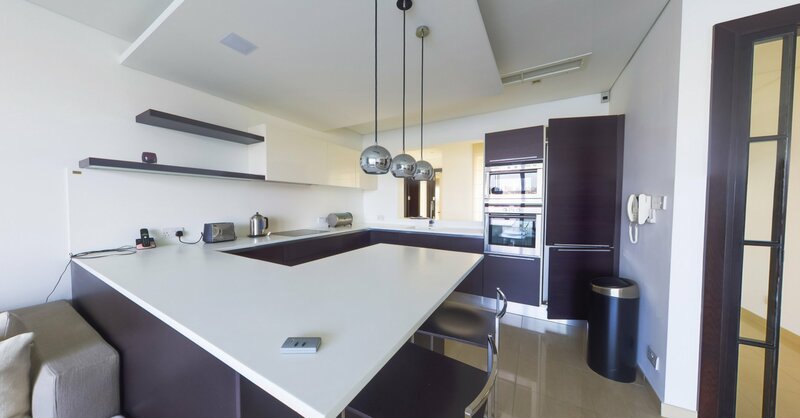 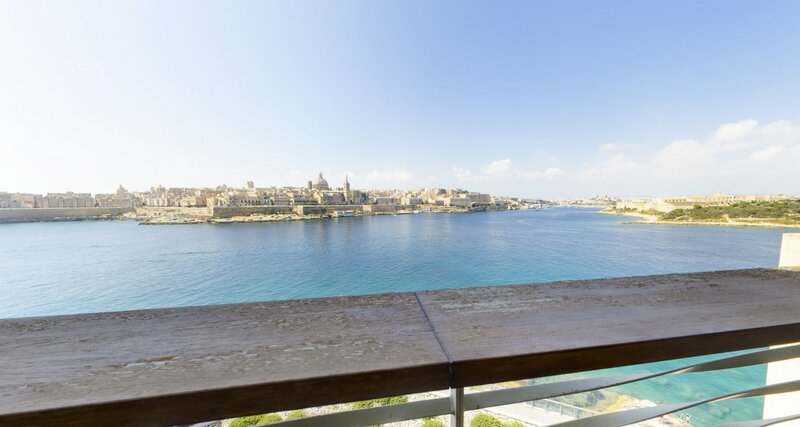 This beautiful 3rd floor apartment is situated in one of the most sought after developments, Tigne Point and is in very close proximity to every amenity one could wish for or need. 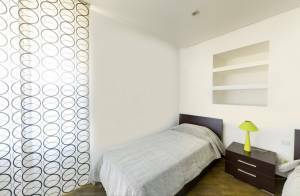 Brightly lit and very spacious, this property comprises of three double bedrooms one with ensuite, a bathroom, shower/utility room and a box room very handy for storage. 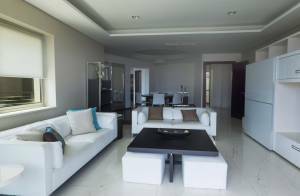 Apart from the open plan kitchen/living room, there is also a combined sitting/dining room. 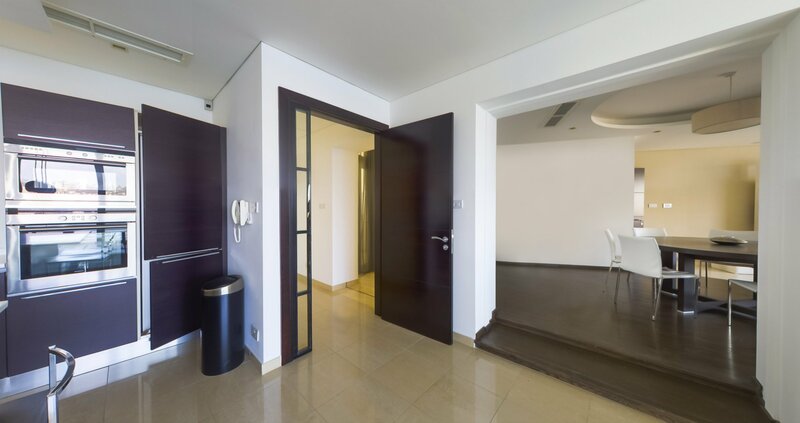 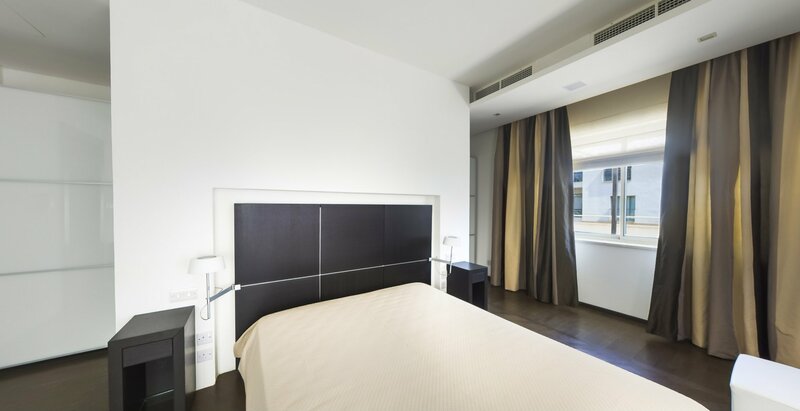 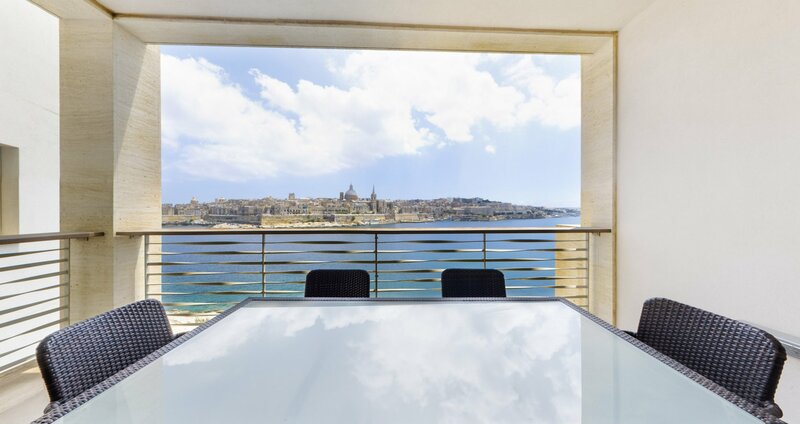 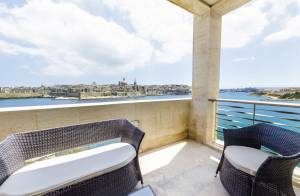 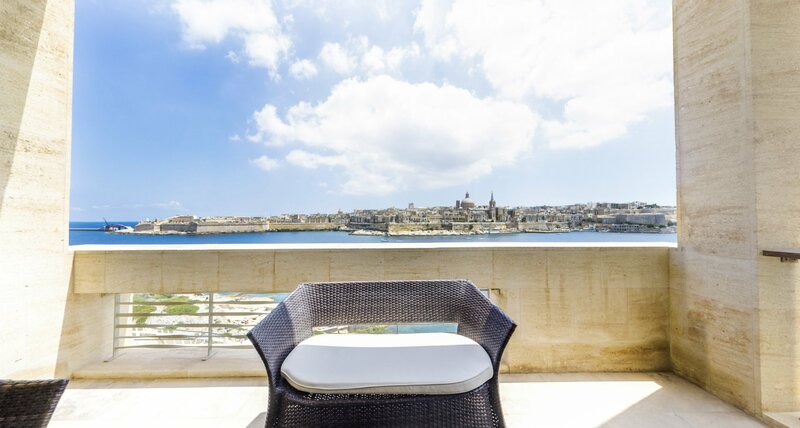 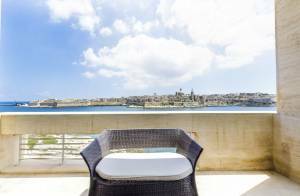 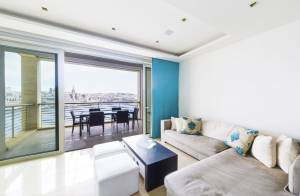 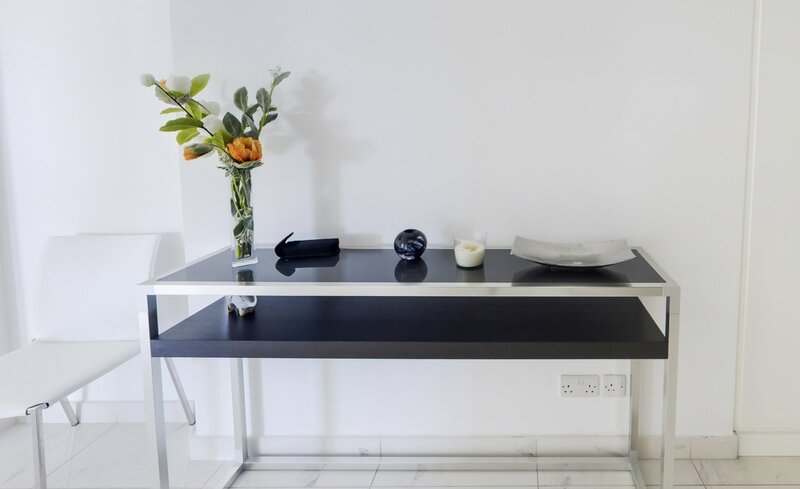 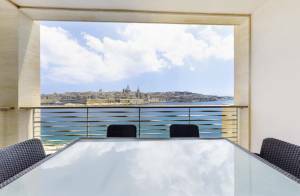 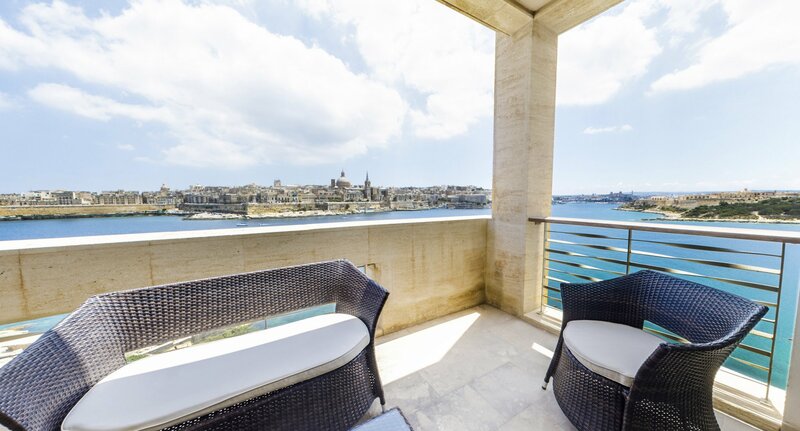 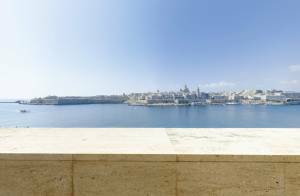 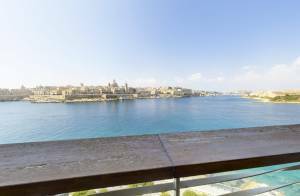 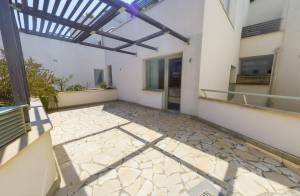 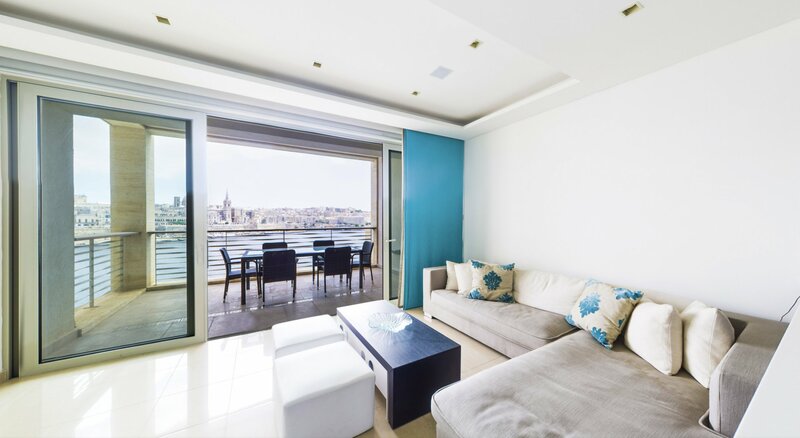 Both these areas enjoy a balcony each allowing plenty of natural light into the apartment, and enjoy spectacular unobstructed sea views and views of the Valletta and Manoel Island. 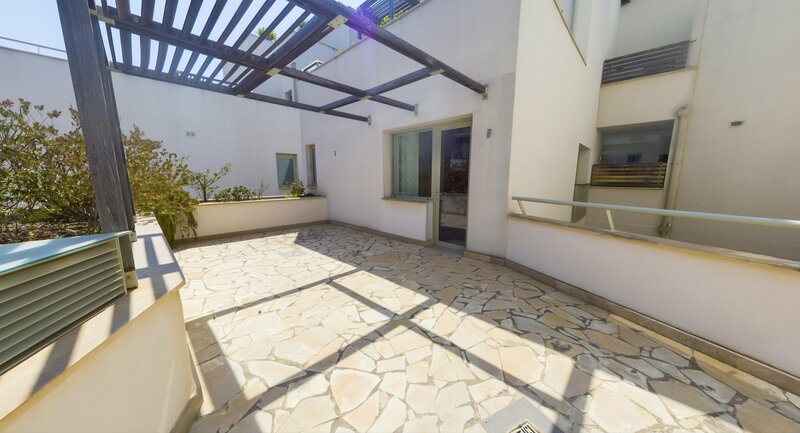 At the back of the apartment is an irrigated terrace of 30m x 7m. 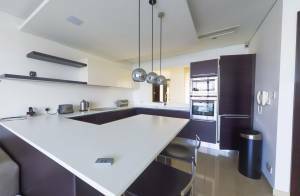 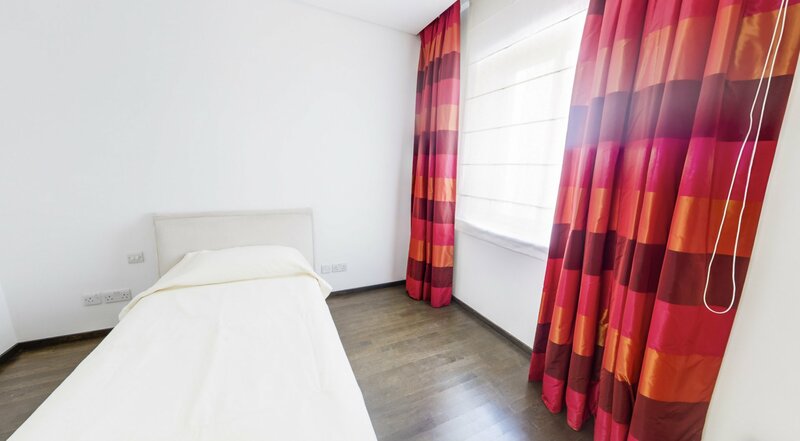 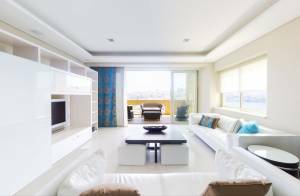 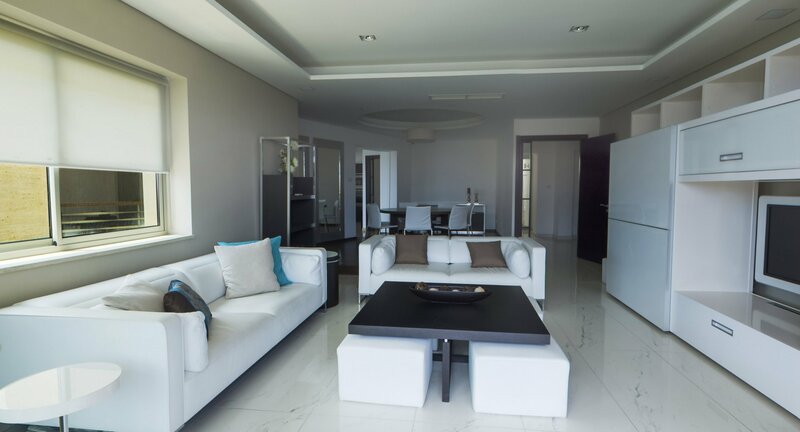 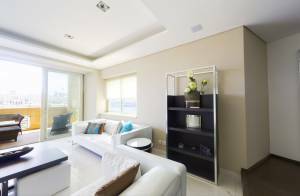 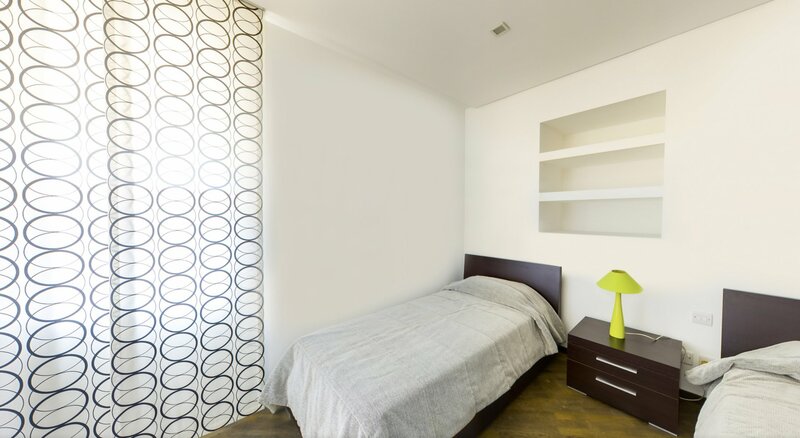 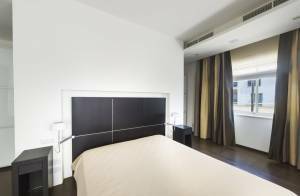 The property is fully furnished, equipped with all the appliances and essentials. 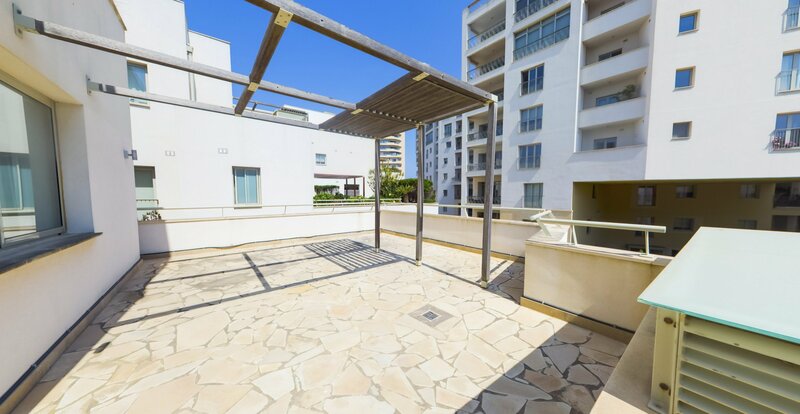 A double lock-up garage and a double parking space complete this incredible apartment. 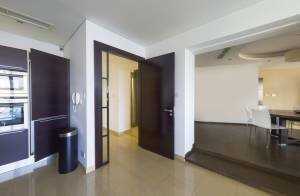 This apartment is also for rent.